Please welcome Jeremy Milander to Nebraska Extension. 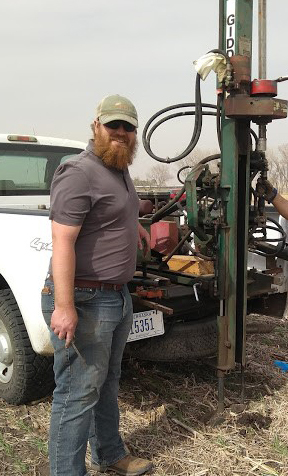 Jeremy will assume his new role as an Assistant Extension Educator in mid-April and will have specific responsibilities in the Bazile Water Management Area in northeast Nebraska. He will work with four Natural Resources Districts to develop an educational program aimed at stabilizing the nitrate concentration in ground water. Jeremy will also work with a stakeholder group to implement field demonstrations funded by a Nebraska Environmental Trust grant. Floods cause damage to trees in two main ways – physical and physiological. The severity of damage is determined by many different factors, including the tree species, beginning health of the tree, length of flooding event, depth of the water, amount of soil removed or deposited over the tree’s root system and time of year flooding occurs. Generally, broadleaved trees tolerate flooding better than conifers, such as pine, spruce and fir. During the lawn fertilization season, use responsible practices to help keep nutrients out of streams, rivers ponds, and lakes. For those who live in town, it is important to know that most curbs and storm sewer systems drain directly into surface water. 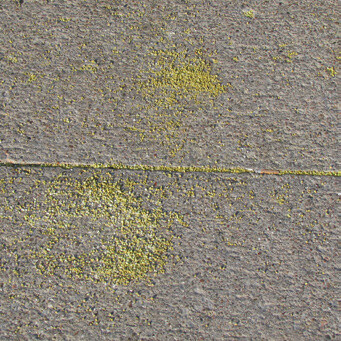 As rainwater flows over surfaces like pavement and bare soil, it collects materials such as soil, plant and animal waste and fertilizers, which contribute nutrients to surface waters. 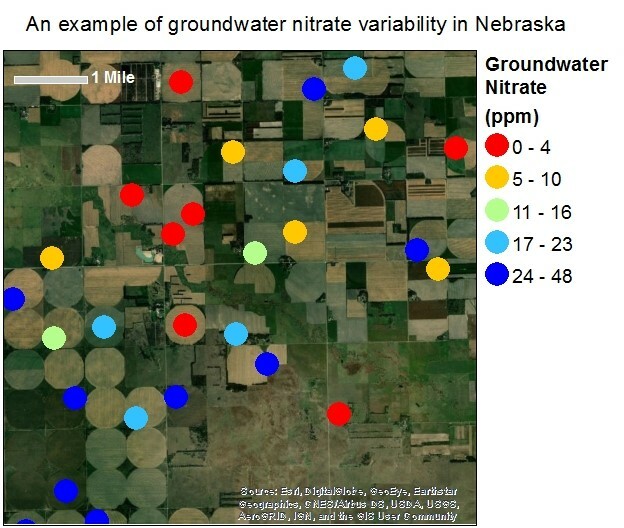 How can nitrogen budgeting estimate nitrate-N loading to groundwater? 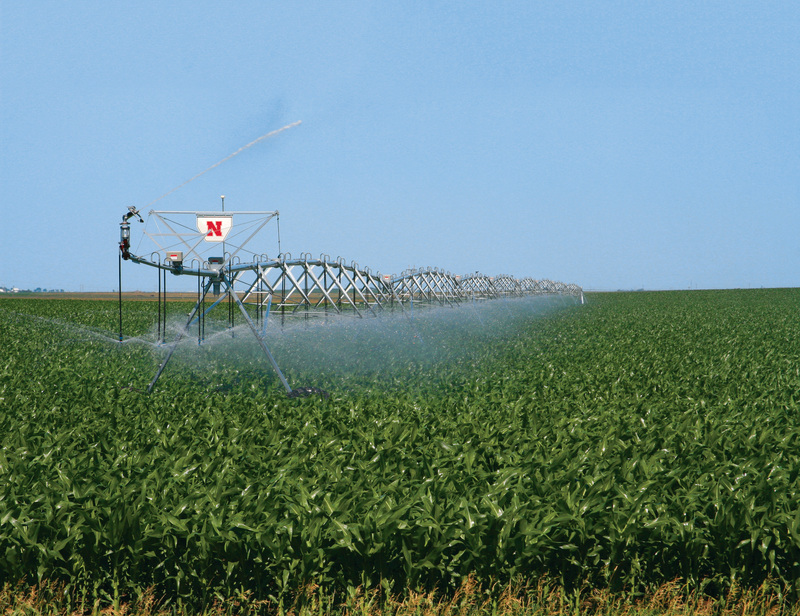 Nitrogen (N) budgeting, where accounting principles are applied to measured quantities of individual N sources, is one tool for understanding how long-term fertilizer-N use and irrigation contributes to nitrogen leaching. 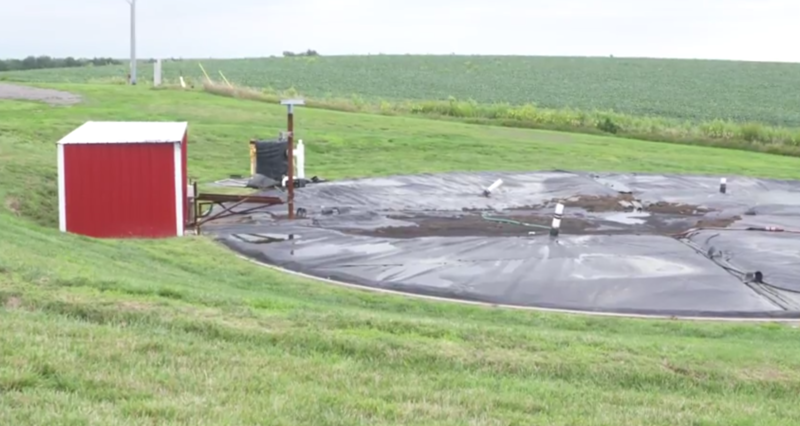 Here, we explore this tool by going through commonly-used conversions and calculations for N supply and nitrate-N leaching to account for changes in aquifer nitrogen contamination. Flood-soaked grain or hay is almost certain to be contaminated, making it unfit for use as food or feed. 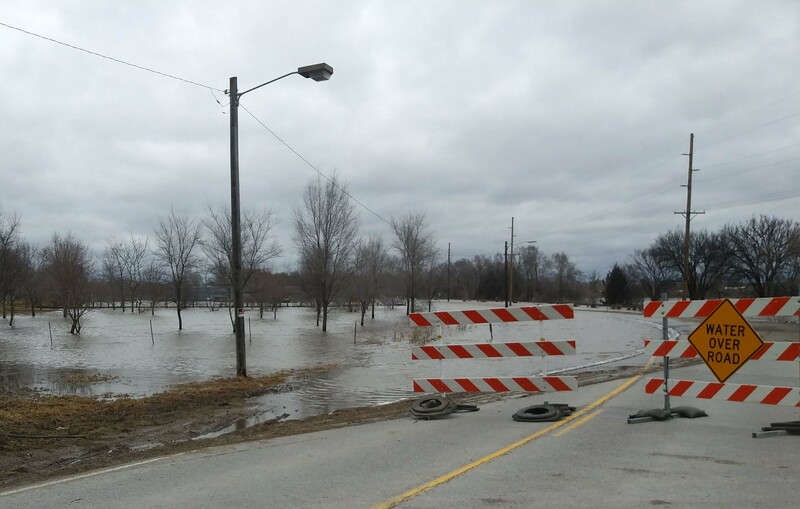 This summary describes regulatory considerations and recommended actions for management of agricultural grains and forages deemed unusable for food or feed following flooding.